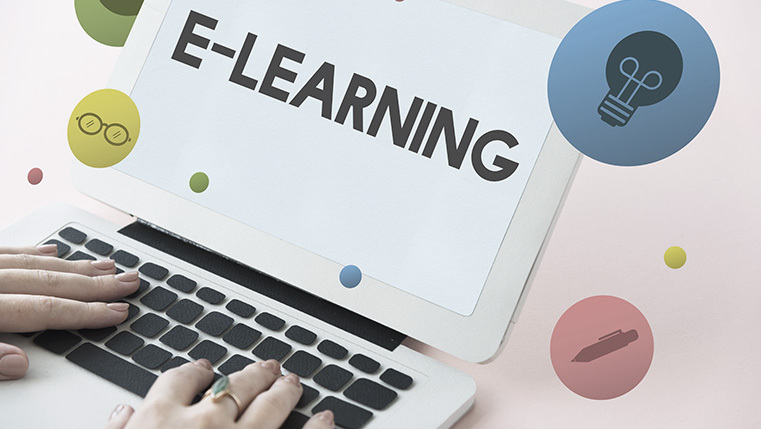 With the advances in technology-based learning, many presume that e-learning or web-based training will replace classroom or instructor-led training (ILT) in organizations. However, that’s not the case. ILT still continues to be used by organizations. Despite the advances in technology, it has still not lost its sheen. It can be a more effective training method for certain content areas and training needs. Let us look at the benefits of ILT that makes businesses still use them for their training needs. When employees attend a classroom training session, they are able to focus better on what is being taught. The environment demands their complete attention. This is unlike online learning, where employees are going through the course on their desktop or laptop but there are other things to distract them from paying full attention to the course. A colleague may stop by to resolve a work-related query, the manager might need a clarification, and there may be a phone call or a message flashing on the computer screen. These distractions can prevent the employee from fully concentrating on the course and the learner might end up just going through the course, more than once, without learning anything. There is little chance of this happening in a classroom environment, because there are minimum distractions and employees can really focus on the subject. The employee is expected to pay attention and participate in discussions. When teaching complex topics, ILT can provide employees an expert instructor who will guide them through the topic, explain it, and answer their questions. While explaining the topic, the instructor can gauge how well learners have understood and can pace the instruction accordingly. He can either go back to the beginning or advance to the next step, based on the interaction with the learners. Topics such as leadership, professional development topics, complex technical skills, or business skills training can be taught effectively through ILT because they warrant interaction, engagement, and deep analysis of the topic, and what better environment than ILT to provide learners these facilities. Classroom training provides a context to these learning scenarios. 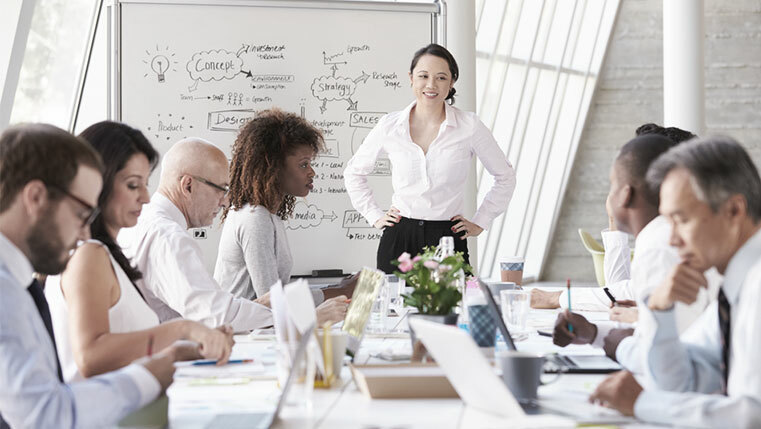 Classroom training is useful for training employees on soft skills such as negotiation skills that can be practiced in the classroom through role plays. The instructor can then test the employees to ensure they have learned the skills. 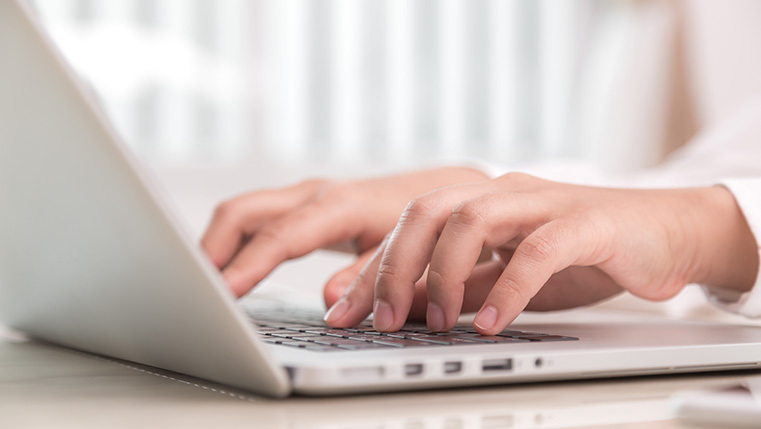 ILT provides access to skilled instructors; they need not necessarily be in-house. You can outsource your training to external facilitators as well. Access to experts on the subject when organizations are able to get the best people in the field as guest speakers gives learners the opportunity to be trained by the best and clarify their doubts on the subject. A good instructor will be attuned to the varied learning needs of the participants. He can identify and pay more attention to a participant who has specific needs in understanding the topic or applying what he has learned. Good instructors will adapt their training delivery to include updates and revisions in the topic. Classroom training gives instructors the opportunity to adapt the training session based on the needs of the audience. If the learners want to spend more time on a particular topic, the instructor can devote more time to that topic, till the learners have understood it. Based on the inputs from the learners, the instructor can decide on the content he wants to deliver, adapt to the skill levels of learners, give more in-depth knowledge on a topic, or cover related topics. ILT or classroom training still continues to hold its sway in training because of the benefits it brings to the training process. It provides focus to learning, makes it simpler to teach complex topics, and provides opportunities for practice and access to skilled instructors. ILT can be adapted to the needs of learners and different learning styles. Finally, this form of in-person training tends to be personalized.